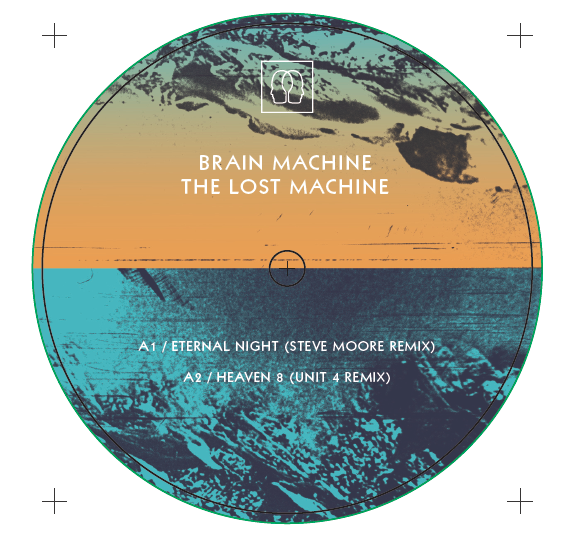 When released on the THISISNOTANEXIT label in 2008 to little fan fair, the Brain Machine by Brain Machine was two unknown producers delivering a unique take on the electronic, experimental climbs of the Krautrock sound. Now known to be Rome based Guido Zen and London’s Jon Tye – aka one half of the Seahawks – the album soon spread through word of mouth and was backed with live dates from Scotland to Scandinavia. Handing the album to a selection of producers they admired resulted in remixes from Dusseldorf’s Unit 4 and Musiccargo, London’s Spectral Empire – aka George Thompson (Black Merlin) and Kyle Martin (Land of Light) – and from the USA, Jonas Reinhardt and both Steve Moore and A.E Paterra of space rock pioneers, Zombi. With the demise of TINAE in 2010, the remixes never saw the light of day. 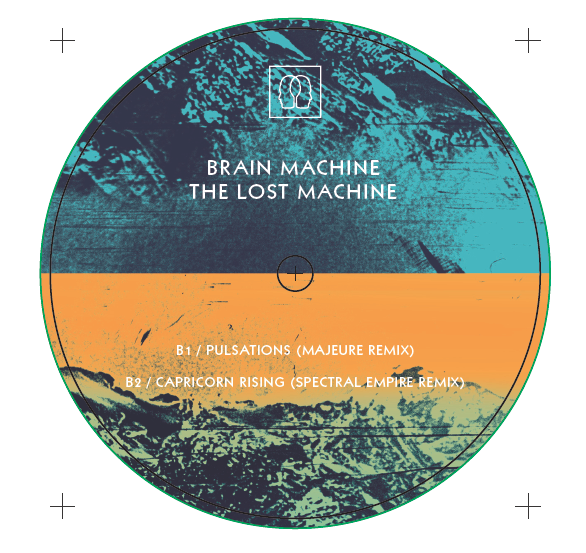 The Lost Machine EP collects 4 of those remixes on to one 12”, while the rest will be available as digital only. A collection of percussive interpretations take the album’s electronic kraut expanses towards a darker club sound that wouldn’t go amiss on the more experimental offerings from LIES or Creme Organisation. 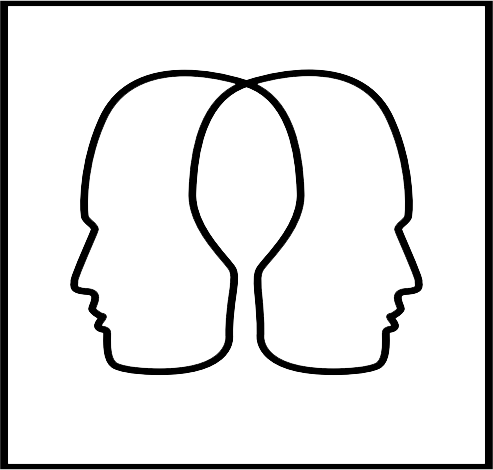 All-in-all a welcome archival excavation from Emotional Response.